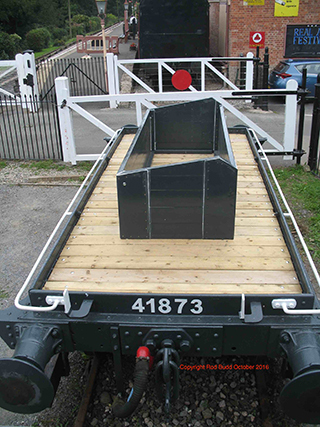 The Staverton Preservation Group undertook some restoration work on the shunters’ truck in 2012, which included timber replacement and a repaint. After four years we knew that it needed more extensive work, and as the SDR Association could provide the funds we set to work. 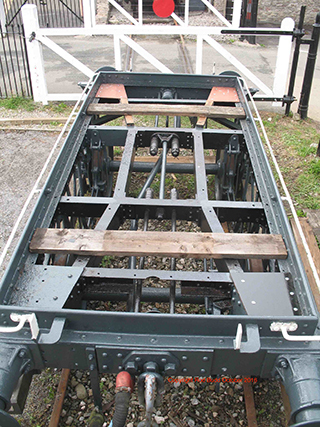 The underframe has been cleaned down, with loose paint and rust removed. It has been repainted as has the underside. The wooden floor has been completely renewed and fixed with new bolts. 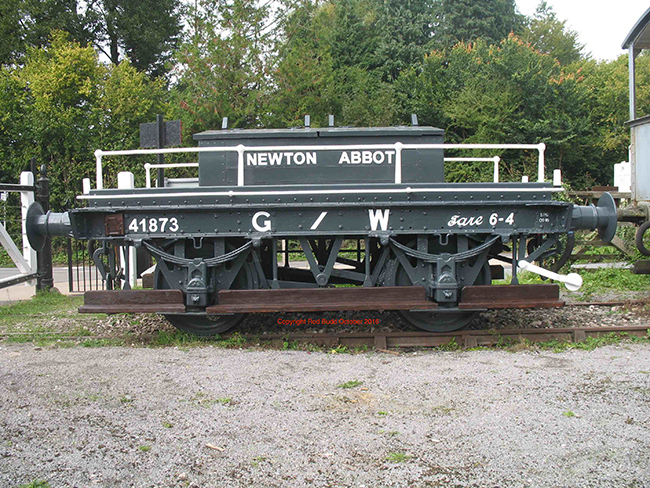 Three of the four strengthening corner plates were removed, and new ones cut by SDR Engineering at Buckfastleigh were fitted. The tool box has had more timber replaced and repainted. The doors which we replaced in 2012 have been repainted. The letters and numbers have been applied and axle boxes given some oil. The project has taken about three months, with many SPG Members involved: a real team effort.